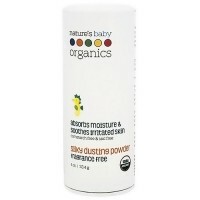 Intensive moisturizer to soothe dry, irritated or damaged skin. With regular use, Rescue Cream effectively repairs and helps protect the skin against environmental influences and other stress factors. 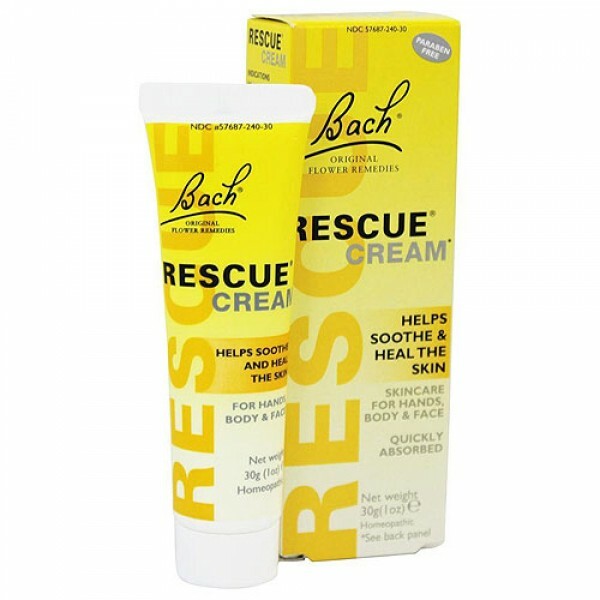 Rescue Cream is a combination of the famous flower essence Rescue Remedy developed by Dr. Bach, and the Bach Original Flower Remedy crab apple, which offers both cleansing and emotional support of appearance. Gentle, safe, and suitable for the whole family. 5x of combined malus pumila HPUS, helianthemum nummularium HPUS, clematis vitalba HPUS, impatiens glandulifera HPUS, prunus cerasifera HPUS, ornithogalum umbellatum HPUS. Purified water, cetostearyl alcohol, apricot kernel oil, cocoa seed butter, glycerin, cetyl palmitate, glyceryl monostearate,PEG-100 stearate, caprylyl glycol, phenoxyethanol, PEG-20 stearate, glyceryl caprylate, benzyl alcohol. 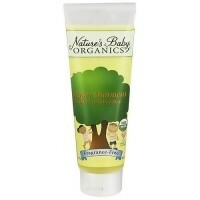 Rescue Cream is non-greasy, fragrance free, paraben-free, lanolin-free, and not tested on animals. 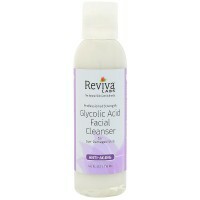 Clean affected area, then apply a generous amount of Rescue Cream to the desired area. Re-apply as required. Check that seal is intact before first use. To open, pierce tube seal with point in top of cap. Keep out of reach of children. If pregnant or breastfeeding, ask a health professional before use. For external use only. In case of accidental ingestion, seek professional assistance or contact a Poison Control Center immediately.